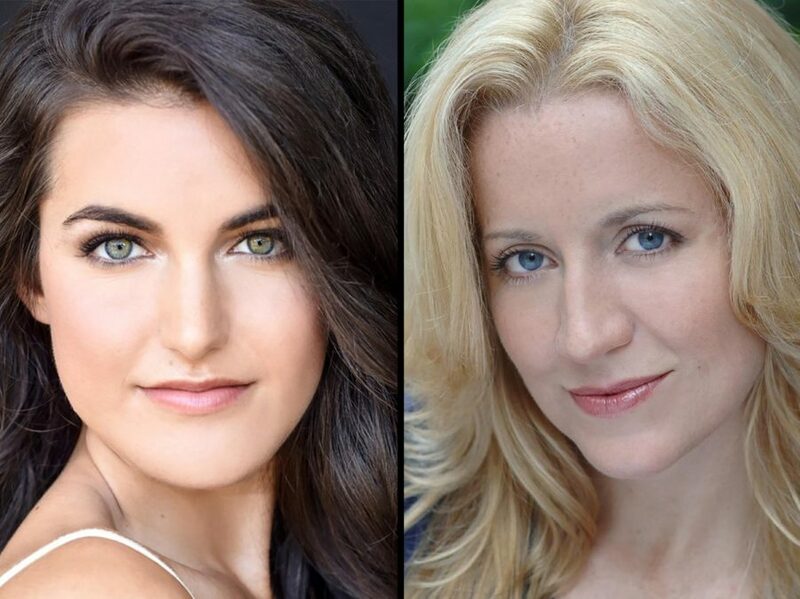 Stage favorite Eva Tavares and Broadway alum Kristie Dale Sanders will soon play Christine Daaé and Madame Giry, respectively, in the touring production of Andrew Lloyd Webber's The Phantom of the Opera. Sanders will join the show on July 18 when Phantom plays the Queen Elizabeth Theatre in Vancouver, British Columbia, and Tavares will step in on July 26 when the show goes up at the Northern Alberta Jubilee Auditorium in Edmonton, Alberta. Tavares' theater credits include the world premiere of Sousatzka, West Side Story and A Little Night Music. Her choreography has been seen most recently in Die Fledermaus at the Vancouver Opera. Sanders has been seen on Broadway in Cabaret, Evita, Next Fall, Urinetown and The Phantom of the Opera. Tavares and Sanders join current cast members Derrick Davis as The Phantom, Jordan Craig as Raoul, Trista Moldovan as Carlotta Giudicelli, David Benoit as Monsieur Firmin, Edward Staudenmayer as Monsieur André, Phumzile Sojola as Ubaldo Piangi and Emily Ramirez as Meg Giry. Cameron Mackintosh’s original production of The Phantom of the Opera continues performances at Her Majesty’s Theatre in London and in its recording-breaking run at the Majestic Theatre on Broadway and many other cities around the world. The touring production of The Phantom of the Opera is also available as a season option in cities across North America, click here to see when it's playing your city.